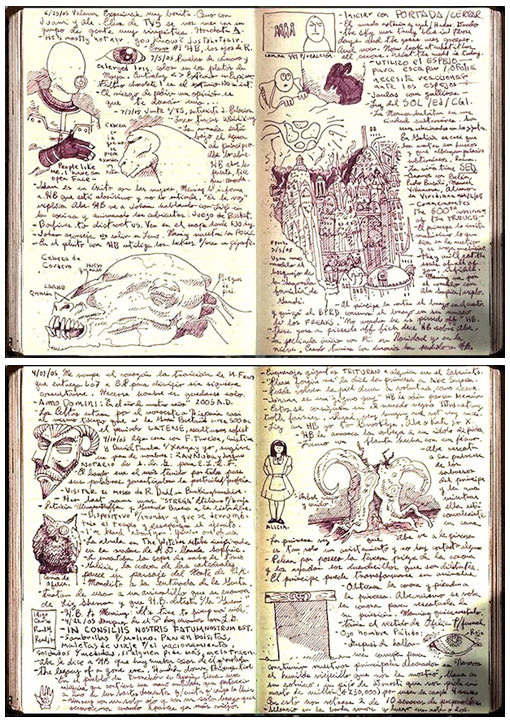 Guillermo del Toro captures his ideas for scenes, characters, and settings for his films in sketchbooks. 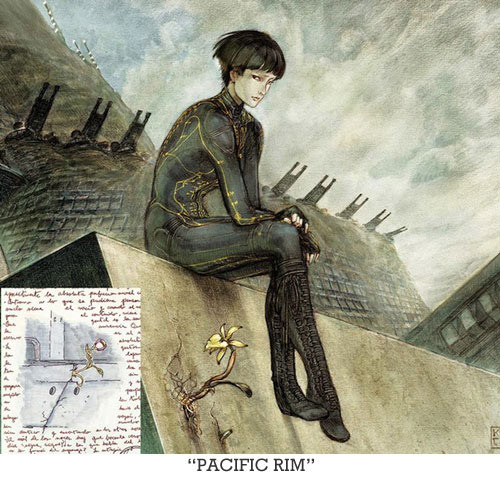 He even brought his Pacific Rim sketchbook with him along on his visit to Japan for the launch of the film recently. 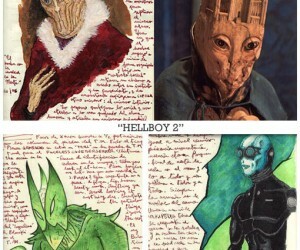 Film.com was able to capture shots of some of del Toros sketches, including some for Pacific Rim, Pan’s Labyrinth, and Hell Boy. 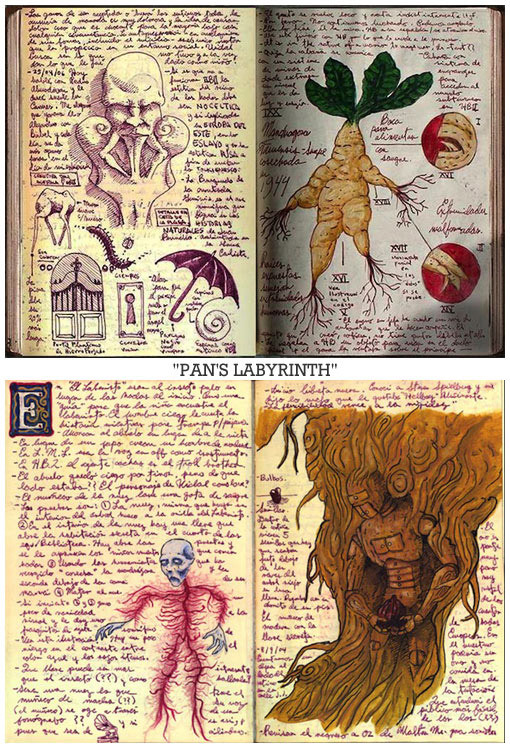 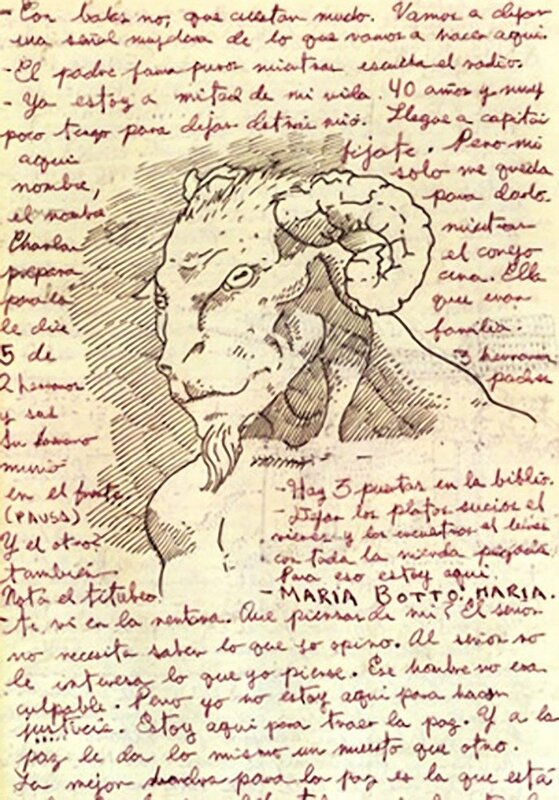 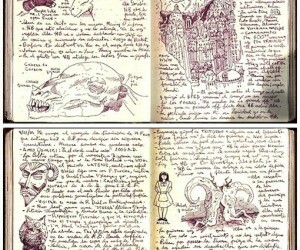 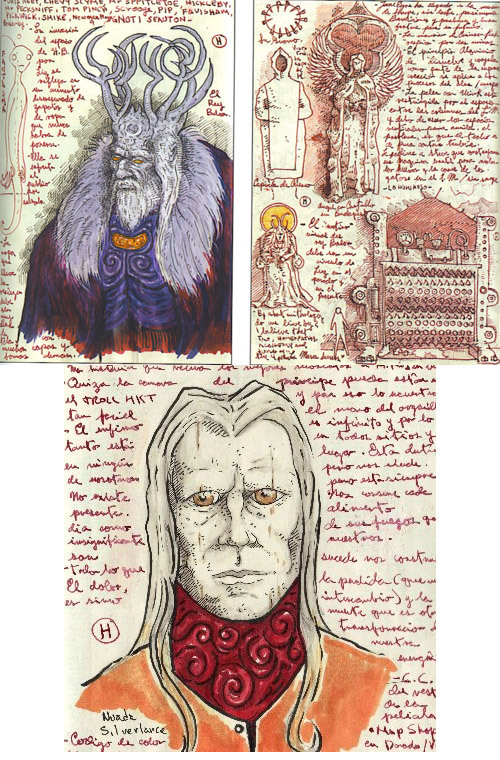 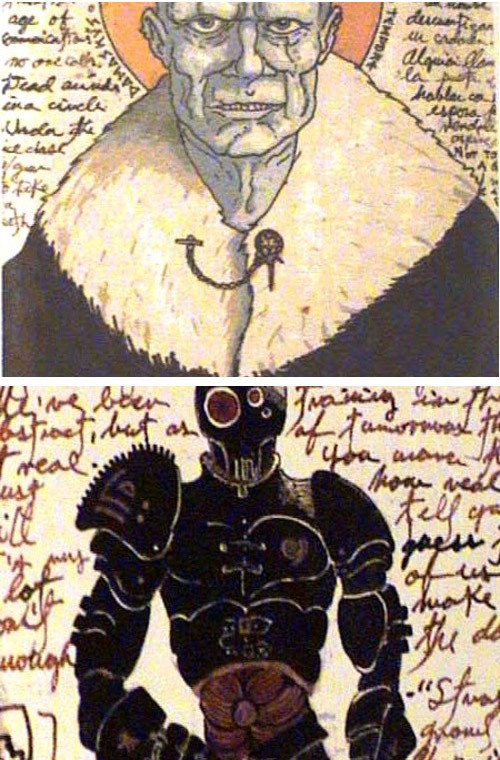 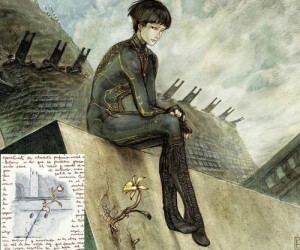 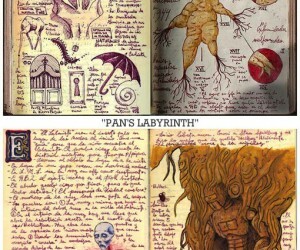 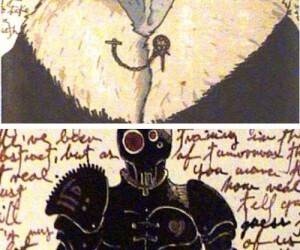 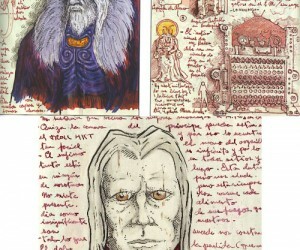 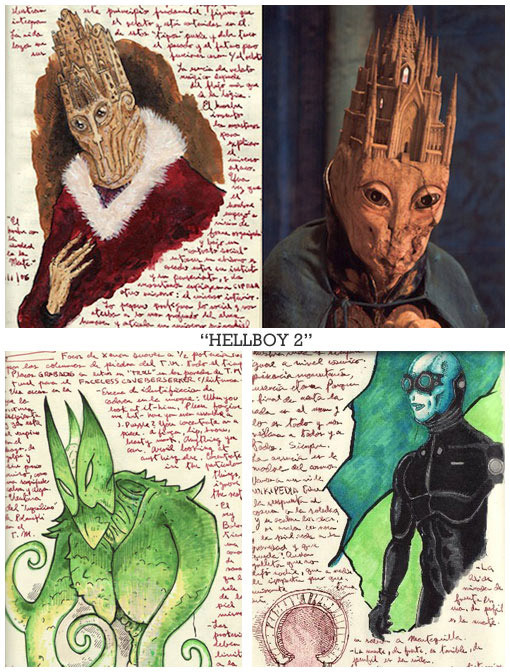 Flip through all the sketches captured at Film.com and compare del Toro’s early visions to what appeared on film.